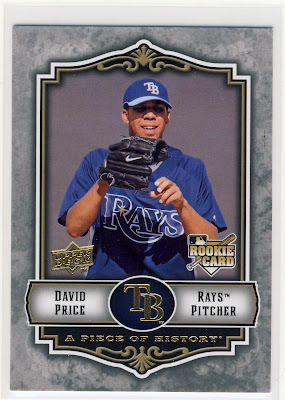 If there is one area of collecting that 2010 collecting season has changed for me it is the rookie card. 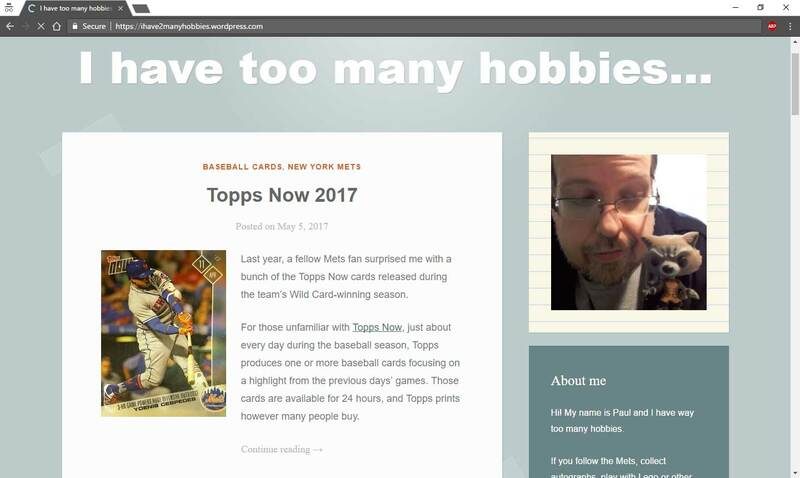 I have never been a prospector and never really made a point of collecting rookie cards outside of the key players that I'm interested in. 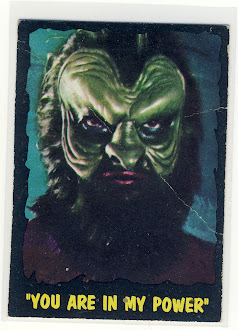 But the whole Strasburg rookie card explosion had me re-think my priorities a little bit. Granted, this Pieces of History rookie for David Price isn't going to set eBay on fire but it's a nice one to have. Here are a random sampling of base cards including a rare sighting of a Sabathia as a Brewer card. 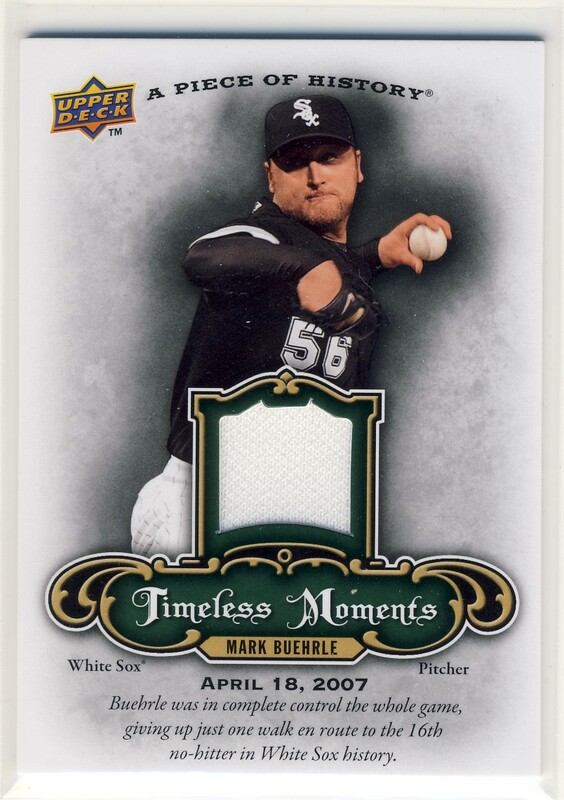 My guaranteed jersey card was of Mark Buehrle which I think is sort of nice. I unofficially collect pitchers who have a perfect game under their belt and I am probably also the only collector that enjoys getting jersey cards for players that aren't on the top tier and are maybe a little more rare.